We entreat you on behalf of Christ, be reconciled to God. See, now is the acceptable time; see, now is the day of salvation! The pastor pronounces those words as, with a thumb, the sign of the cross is traced on your forehead, leaving a trail of ashes – a grim reminder that the same fate awaits us all. Death! 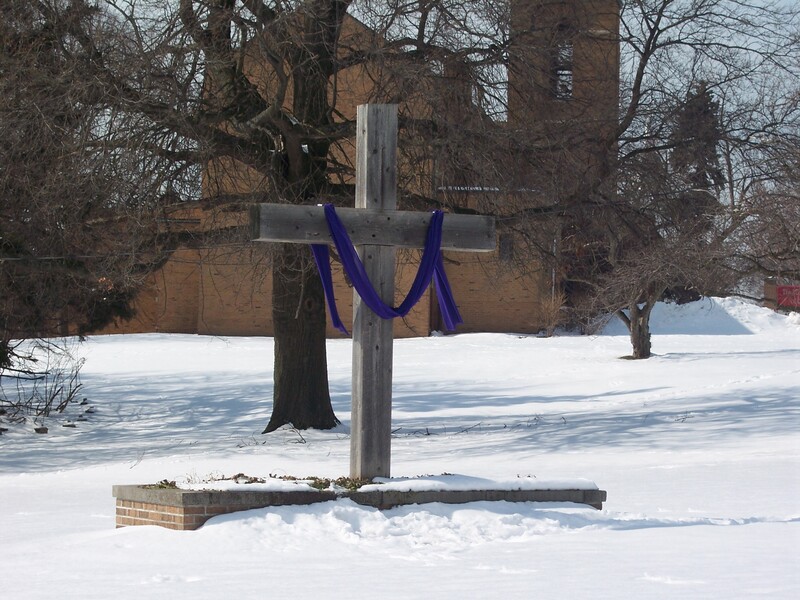 So begins the period of 40 days that we call Lent. This time presents a unique opportunity for us to reflect on our mortality and to focus on the now. We are reminded of the truth that none of us are promised tomorrow. We are encouraged to look at our relationship with God today. It is a call to self-examination, and an invitation to respond to God’s call today. I have a particular fondness for this text. What always stands out to me is the sense of urgency with which he communicates that call. “Now is the acceptable time,” he says. Paul recognized the need for Christians and the church to receive the good news of forgiveness in Christ, and to let it take root in our hearts. He knew the difference that this reconciliation would make in their lives. But the reality is that our human sinful nature dictates that we more often prefer to hold on to grudges. And the longer we hold on, the harder the reconciliation becomes. I post this out of a growing concern for the increasing amount of conflict I seem to sense as I visit congregations around our synod. There appears to be a heightened sense of anxiety around financial issues, but often those are symptomatic of deeper distresses. In many ways, we are no different than the congregations in Paul’s time. 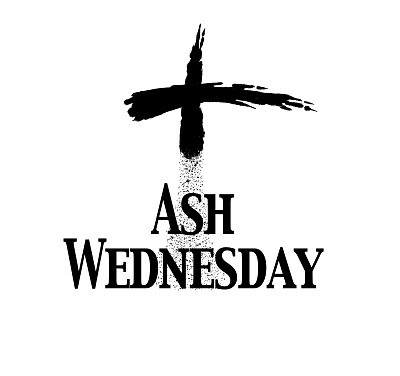 The invitation of Ash Wednesday is simple. We are invited to contemplate what we can do today to welcome God’s reconciling power into our lives. And that begins today. Today is the day of salvation. Not someday, but today. Today is the acceptable time. Not a time in the future, but today. Today- a wonderful gift from God. My challenge: what do I do with it?